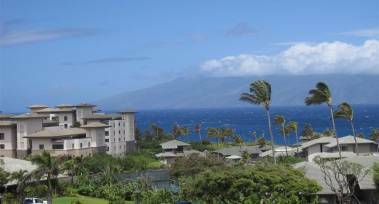 West Maui Real Estate Broker, and ultra enthusiastic advocate of Maui's Lahaina, Kaanapali and Kapalua areas. I truly believe it's an honor & privilege to call Hawaii home. 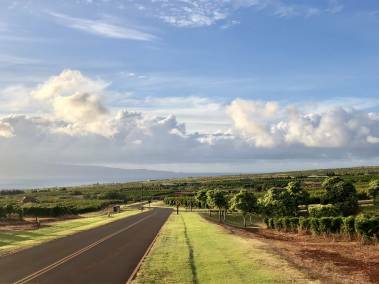 For 15 years now, West Maui is where I live, work and play. My team and I specialize in resort market home and condominium sales striving to deliver the highest level of professional service possible. With a panache for statistical research and 50+ sales since 2015 including an extensive portfolio of published West Maui real estate articles...I'm relevant, information driven and responsive. I bring a passionate energy, an entrepreneurial understanding and a client-first approach to my real estate business. Prior to becoming a Realtor, I was an independent publisher, starting and operating Maui, Kauai and Hawaii Real Estate Weeklies, Maui Time Weekly (partner), and in 2005, I was a Mayors Small Business Award finalist. In 2009, after seeing the demand and living in an under serviced pet market, alongside my Mom, Susan we opened West Maui Pet Supply. I started my career after college as an account executive with Orlando Weekly ultimately becoming their Advertising Director. Then I moved on to Advertising Sales Manager at Orange County Weekly, in Southern California. I am native of Detroit, Michigan, but grew up in Florida splitting time between Miami, Orlando and Cocoa Beach, Fl. I was a scholarship soccer player at the University of Central Florida and graduated with a BA from their School of Communication. 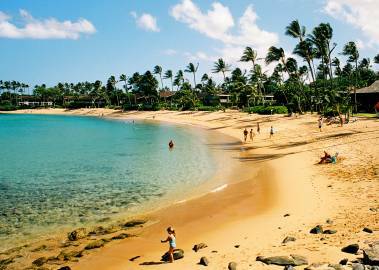 Always attracted to healthy lifestyle, adventure, great weather, water sports and the outdoors, I moved to Maui in the summer of 2002. When the Realtor hat comes off, I'm active in the community coaching U-14 Boys Soccer (AYSO - West Side Pride) and I still play in the West Maui open division. I'm involved along with other fellow Hawaii Life comrades volunteering regularly at the Ka Hale A Ke Ola Shelter in West Maui and I'm on the Board of the Hawaii Life Charitable Fund. Through the outlet of the WM Pet Supply, I was heavily involved with the Maui Humane Society & ASCPA getting animals adopted & spayed/neutered. When I have free time you'll find me surfing, golfing, at the gym, a regular at yoga class, hanging at home with my animals or working in the backyard organic garden.